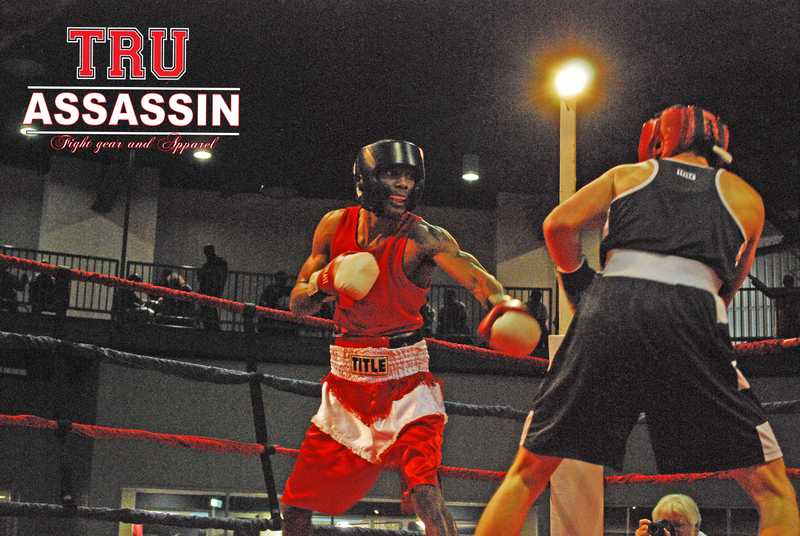 TRUassassin Fight Gear golden gloves MVP has to go to Jeremy Abram from Old School Boxing Club in the 132lb division with 3 tough bouts against strong competition. 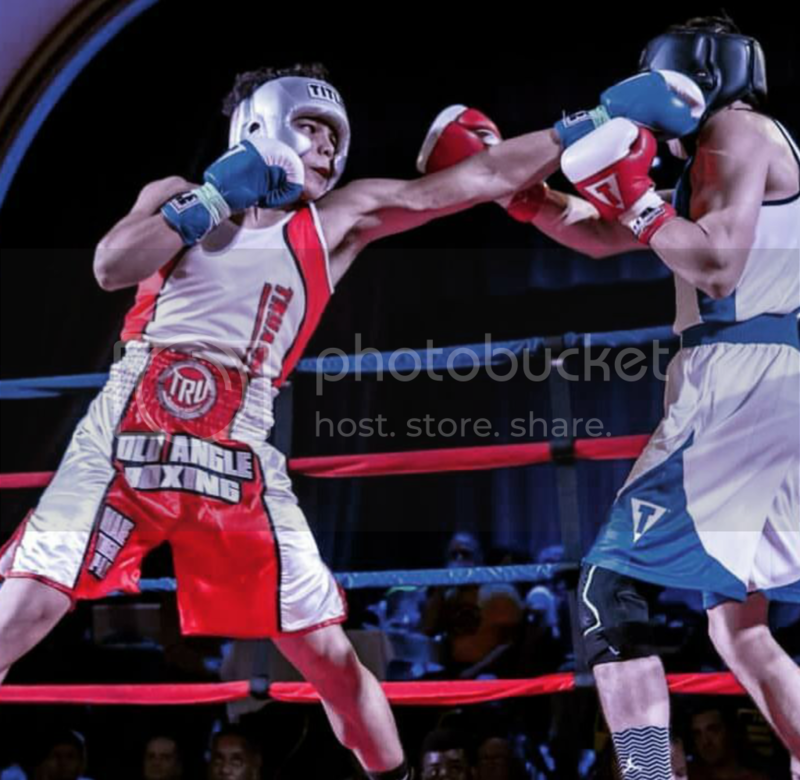 First bout with hard punching Alejandro “Popo” Salinas. Abram came out boxing utilizing the jab and fighting from long range in the beginning, but then was lured into heavy exchanges falling into Salina’s comfort zone. 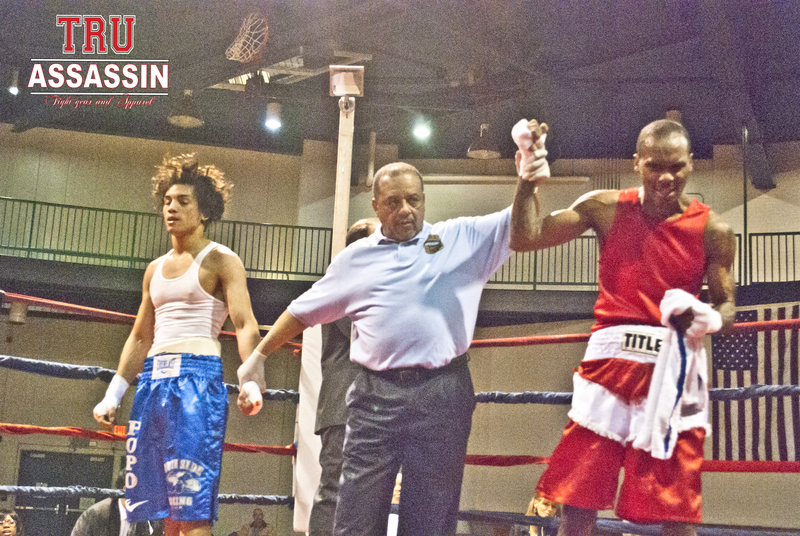 At the end, its Abrams high work rate and accurate power punching that pulls him through in a close 3rd round decision. 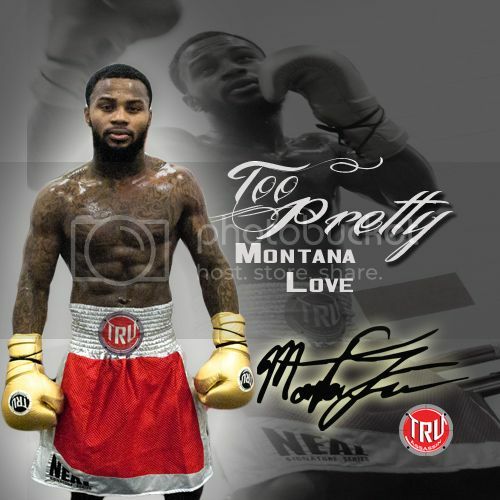 Next up is tough Deloren Gray who came down from 141 to 132lbs division in hoping to bring down his big punching power. Start of this interesting bout, Abram brings his bread and butter, popping his jab and working the angles. In between the heavy exchanges, Abram used his height and speed beating Gray to the punch and winning rounds 1 and 2. round 3 starts the same. Middle of the round, Gray finds himself inside connecting heavy shots giving Abram the standing 8. After shaking off heavy artillery, Abrams unleashes Beautiful combinations nearly stopping his weary opponent before the bell, stealing the 3rd round convincingly. Abram’s final bout against gritty Tyler Smith, Jeremy boxed masterfully employing his explosive 1-2 combinations finding a home for the right hand several times as Smith absorbs punishment and kept coming forward with big shots but landing mostly gloves and elbows from the effective defense of Jeremy Abram. 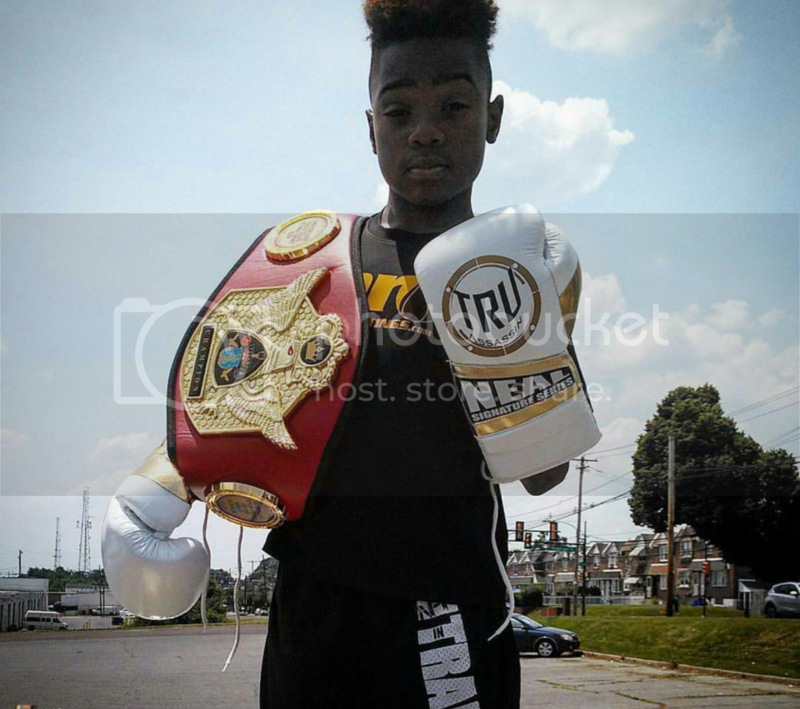 The 132lbs Cleveland representative wins all exchanges and sweeps 3 rounds winning the 132 lbs division and goes on to compete in Salt Lake City Utah. TA: What was the difference this year to dominate the 132lbs division? JA: The difference was the Jab! 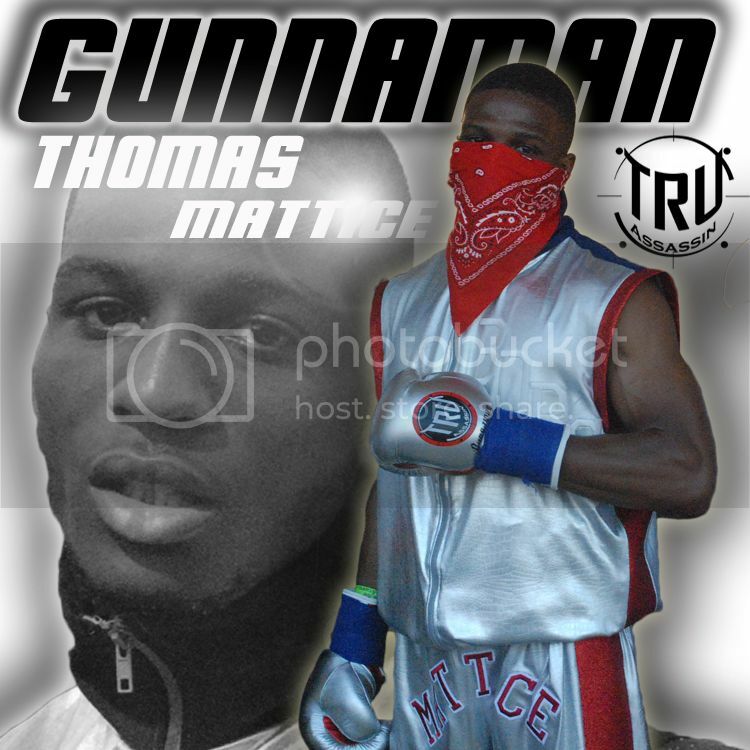 I controlled all my fights with the jab used my height kept my distance & Showed Ring Generalship. TA: what is next after the tournament? JA: What’s Next is to Go to Nationals & Win that also. Bring the Championship back home to the 216! After that, Plans are to Turn Pro & continue to Improve & Get Better! 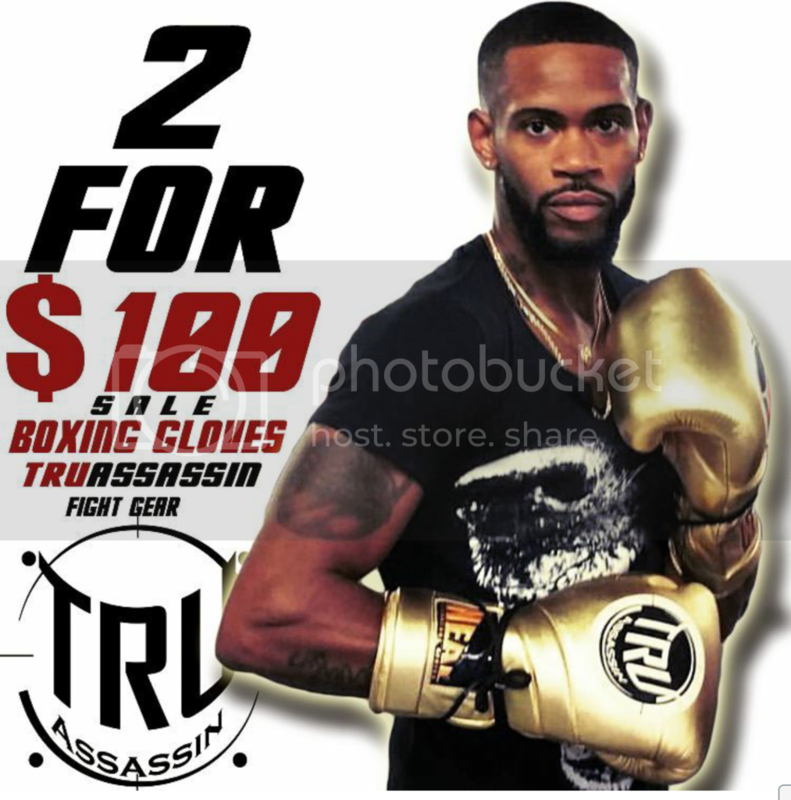 TRUassassin Fight Gear provides fighters and fight fans with quality boxing and MMA equipment along with stylish and edgy clothing.